MagicSoft CG has a GPU-based rendering engine that supports all SD and HD modes. The graphics are 24 bit (TrueColor) with 8 bit alpha channel (256 transparency levels). De-interlacing and anti-flicker display options guarantee the proper output of images and live video. The engine offers Antialiasing for TrueType and OpenType fonts and Anisotropic filtering for images by using the GPU. The objects can be animated by moving, rotating and changing color and transparency and can be dynamically moved on the z-axis eliminating the limitations of the layer oriented programs. Rendering for both Preview and On Air is done in the GPU, so a powerful CPU is not required. A key-frame concept is used to describe the characteristics in time of an object and can be used to interpolate previous-mentioned characteristics in the time intervals between key-frames. 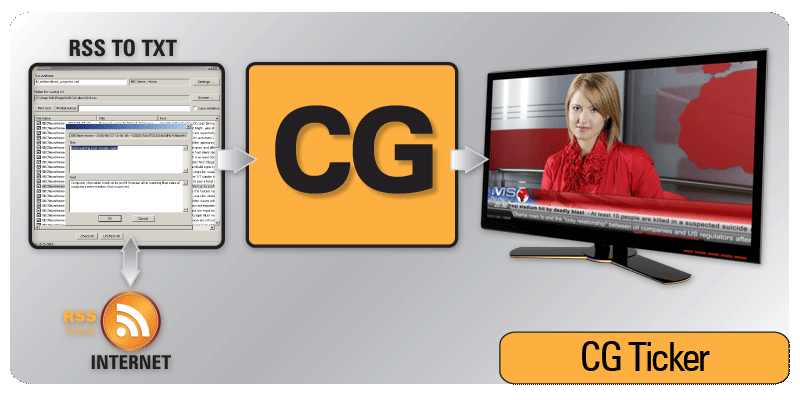 MagicSoft CG supports scripting which can make it possible to run application like SMS to TV. The TCP/IP protocol allows you to control the displaying and content of a project. 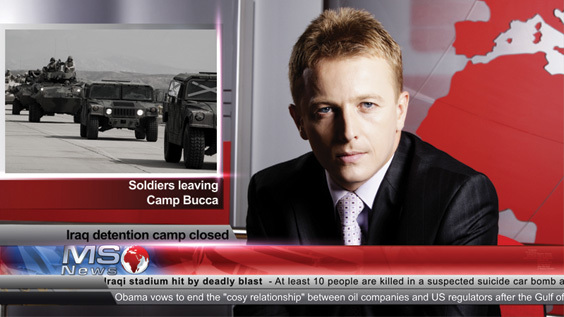 The CG can be used as a solution for news allowing simultaneous management of Live input, Lower Thirds and Tickers. The Roll project can be easily previewed during editing of multiple rows. The content can be changed dynamically. The TCP/IP protocol can be used for controlling the CG from another application. For example a specialised application for soccer. 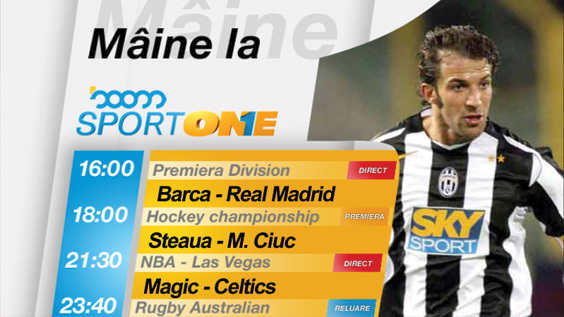 The Lower Third project it is very flexible and it can be easily used for managing the promo or self-promo events. Televoting and interactive games can be implemented by using scripting, TCP/IP control or both of them. 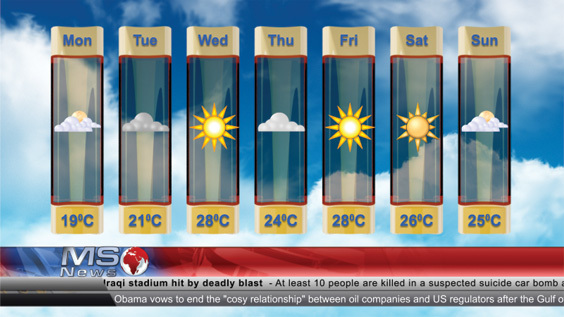 The Script project can be combined with animated smileys for producing hourly weather presentations. The following configurations are based on Intel motherboards ( socket 1151 / 1150 / 1155 / 1366 / 2011). The recommended configurations are easy to upgrade from SD to HD (sure, an HD system can also work in SD ). The list of the compatible hardware it is open. The hardware vendors update their systems on a regular basis and it is difficult to evaluate every new systems that comes to market. The most important thing to consider is that the Decklink or Intensity card must be compatible with the motherboard and the rest of your system. Our software will work for sure if the systems are configured correctly. The supported operating systems are : Windows 7 / 8 / 8.1 / 10 and Windows Server 2012 / 2016 ( 64 bit version recommended ). This application allows you to map multiple commands on each button in order to manage projects and content of the text and images. A powerful wizard will help you to make this only by mouse clicking. This application also supports X-Key external keyboard. With our RssToTxt program you can manage the news from a RSS feed and by saving as Unicode text files you can display them using a ticker project. Latest version adds some function to find and replace strings, convert upper/lower. This application can run scheduled commands for the CG at specified time. GPIClient converts a serial port to a GPI IN device. Commands can be mappped for contact on and contact off separately. What are the primary benefits of MagicSoft CG? MagicSoft CG creates a 3D working environment using a GPU based 3D engine with low requirements for processor and the rest of the PC. Are MagicSoft CG products available in analog and serial digital input/output? Yes. 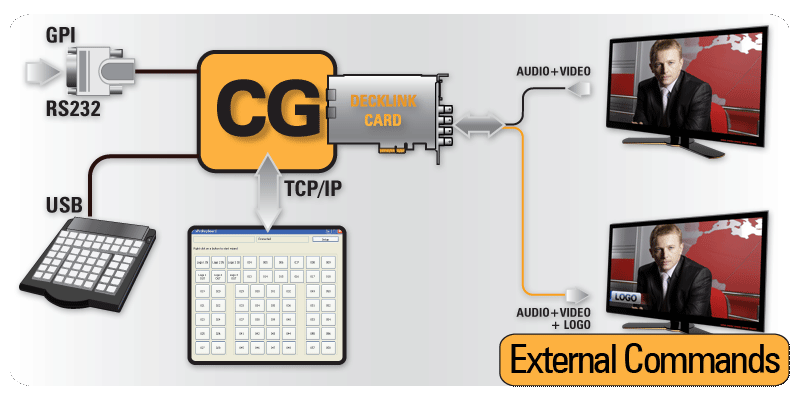 MagicSoft CG works with all Decklink cards in Keying mode and , as example, with Decklink Studio you can have SDI input and composite/YUV output. MagicSoft CG SD is the basic license and allows you to work with unlimited tickers, logo, lower thirds, clock plus scripting for SMS games and UTF-8 TCP/IP protocol. The HD option can be purchased from the start or as upgrade. The license is bound in a dongle USB key , so you can move the installation to another computer without problems. MagicSoft CG offers a preview while having a project On Air? Yes. You can preview and adjust projects on your computer screen before sending it On Air. Do MagicSoft CG products support external commands? Yes. We have a very flexible TCP/IP protocol that allows you to control the projects content and status. There is support for animations in MagicSoft CG? Yes. The animation concept works on text, animated sequences, clock, lower thirds. MagicSoft CG offers a system of keyframes which is applied for movement, rotation, color and transparency ( please see the pdf tutorial from installer). For longer image sequence there is a possibility to compress the images? Yes. The .dds compression is supported and has a 4:1 compress ratio. In the installer package there is an additional program for converting .tga to .dds. How many more layers/objects can MagicSoft CG sustain? MagicSoft CG it is not limited on working with layers. Being a full 3D environment with ortho projection it gives you the possibility to move the items on z-axis as well. as many graphic sequence that is allowed by the RAM memory capacity.